Sports Cars or Jeeps – All is Here! 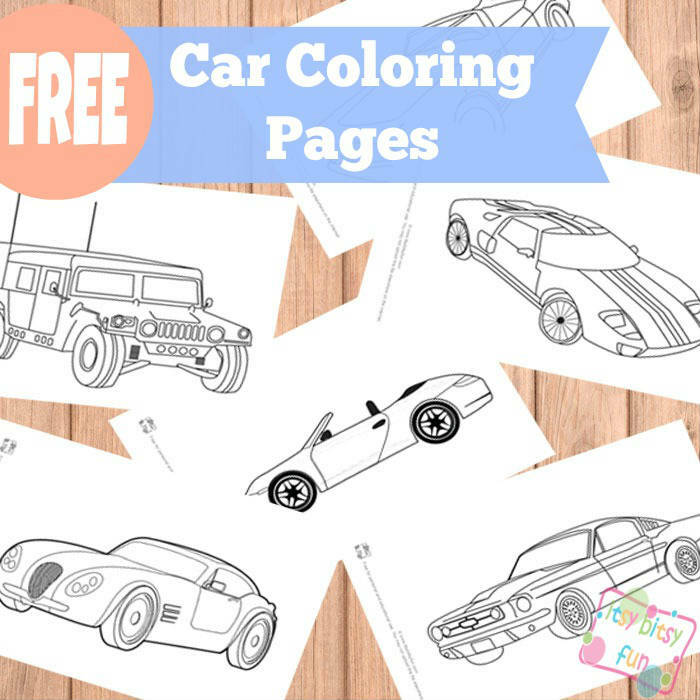 If your little one loves cars he or she will love to color these babies! When I was in kindergarten I loved to play with cars more than I did with girly things. I have to say I see this “girls like boy’s things and vice versa” trend more and more these days and I couldn’t be happier about it. Not that there is anything wrong with girls playing with girly things only or boys with boyish – to each his own, each and every one of them will grow up to be a wonderful individual in the end. Now that that has been said – it’s time to grab your coloring pages and have your kids enjoy some coloring activities – why not experiment with puffy paints, glitter and other material! All of these coloring pages are free to print! In our home racing cars are all the rage – as long as it has stripes or looks like it could go 200mph it’s awesome apparently. Me, I’m all up for old classics and so is my “better” half although a old school jeep would allow for a memorable ride in the wild. Is your kid crazy about cars too? I mean your car and driving in it? We constantly get asked to turn the wipers on 🙂 it’s actually one of the best things in the world apparently (at the moment). Get your own free printable car coloring pages here.